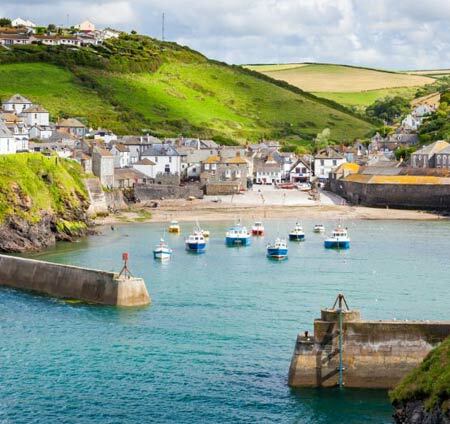 Five traditional Cornish Holiday Cottages set on a former working farm on the edge of open moor land in a designated 'Area of Outstanding Natural Beauty'. 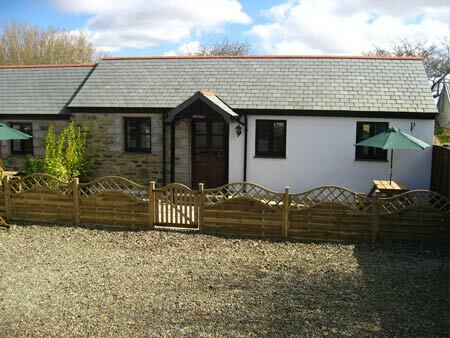 Centrally located in a peaceful setting yet with easy access to the A30, making it ideal for exploring Cornwall. 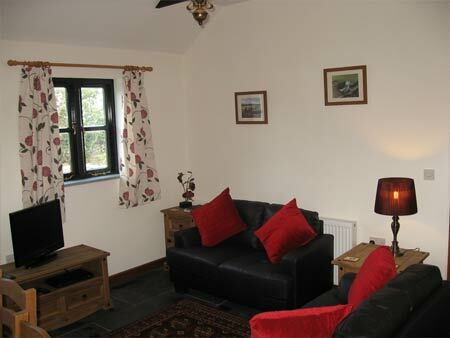 Five tastefully renovated holiday cottages, each cottage has its own unique character and all feature open beams, private patio, BBQ, off road parking, TV/DVD/Freeview and WiFi. 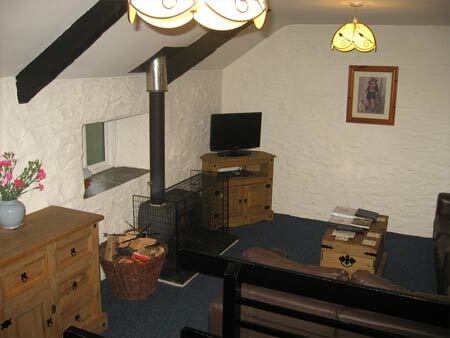 Three of our cottages also feature log burners.. 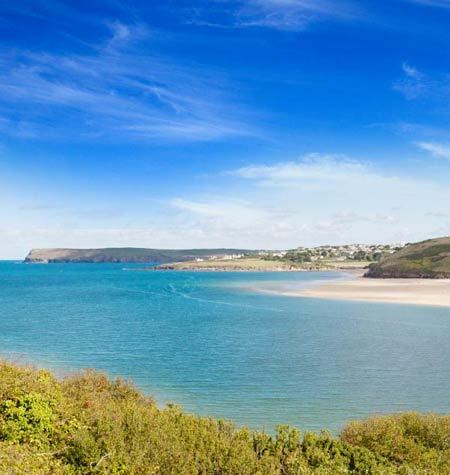 The Camel Trail cycle and pedestrian path lies within 2 miles. 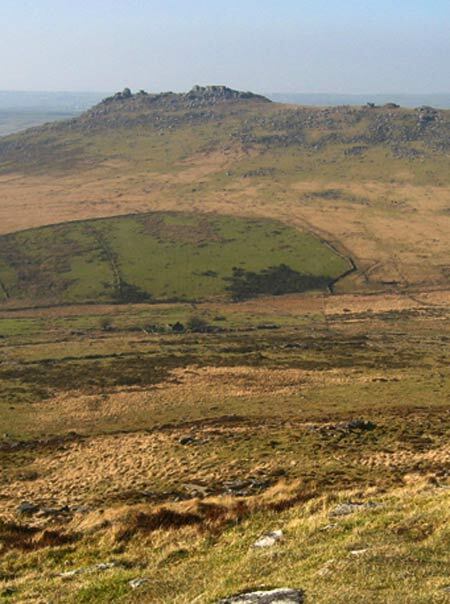 The local pub, shop and post office within 1 mile and beautiful Bodmin Moor on your doorstep! 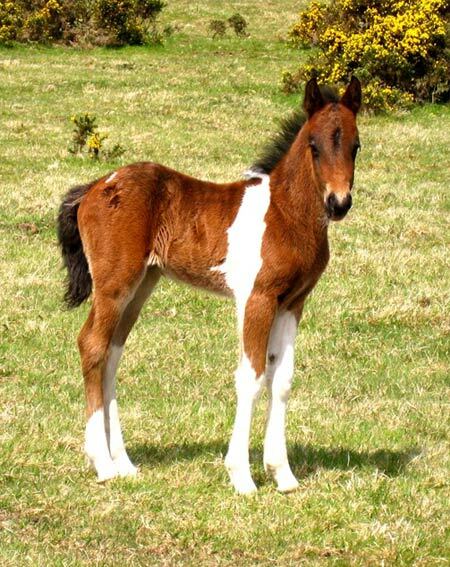 You will find horses living on the farm, friendly moorland ponies roaming freely on Bodmin Moor and a neighbouring pony trekking centre for moorland rides! Home and final resting place of "Beatos" the black horse from the bank adverts. 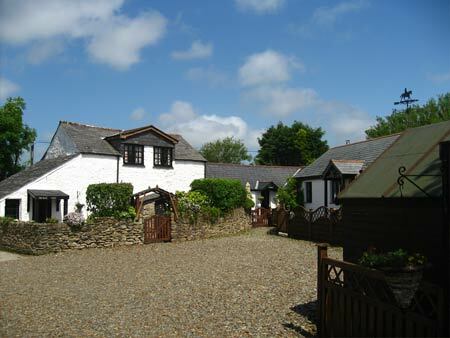 Hallagenna Farmhouse dates back to 1673 and is one of the first recorded tenanted farmhouses in Cornwall. Formerly a farm it later changed to become a horse stud farm and riding stables. The beautiful moor land location provided unique pony trekking over the beautiful, and at times rugged, landscape. Hallagenna is known locally as the home and final resting place of "Beatos" the black stallion from the Lloyds Bank adverts. He is now buried in a quiet corner of the paddock. 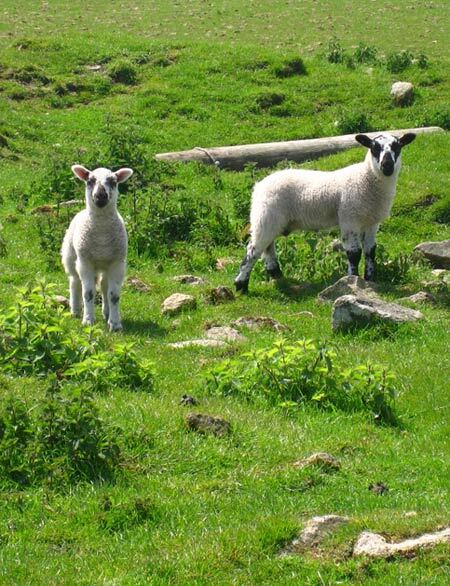 The cottages are on the edge of beautiful Bodmin Moor, so close to the Moor in fact that you could literally reach out and touch the wild ponies grazing and watch the sheep roam! 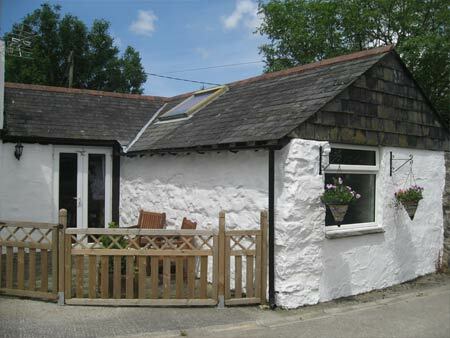 Ladydown Cottage is a single storey renovated farm building, situated right on the edge of beautiful Bodmin Moor and its namesake Ladydown Moor. So close that you can watch the wild ponies graze from your window. With its exposed beams, this cottage can accommodate 4 (+ 1 cot if required). 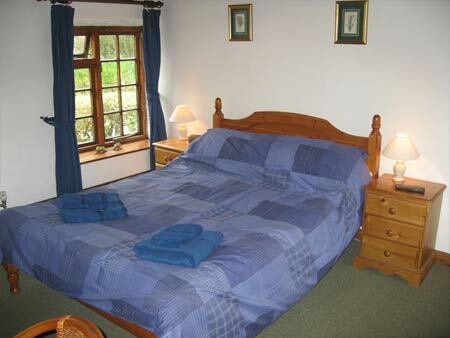 Ladydown Holiday Cottage offers 1 double bed, and 1 captains bed, with pull out guest bed, living/dining area with log burner, TV/DVD and Freeview, and a spacious kitchen with a washer/tumble dryer. Patio doors lead onto an enclosed small private patio, with picnic table and BBQ. 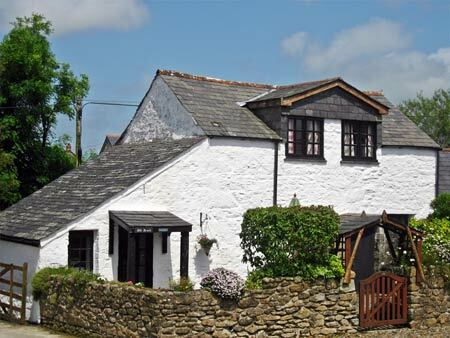 Old Brock Cottage retains many of its original features, such as traditional Cornish stone walls and exposed beams. With its quirky reverse design conversion, it offers an open plan first floor living area. 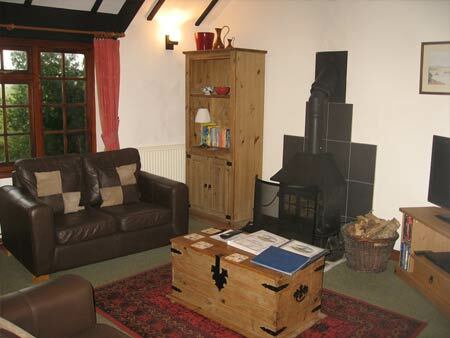 The cottage includes a log burner, TV with DVD/Freeview and selection of DVDs, games and books. Wi-Fi access is included. 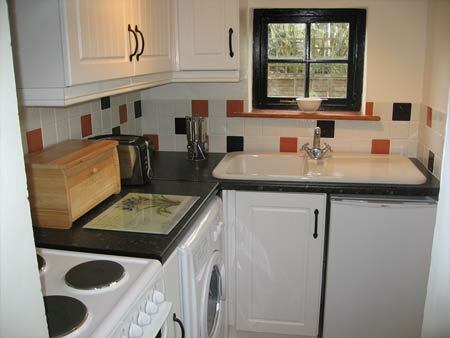 This cottage sleeps up to four (+ 1 cot if required), and has two bedrooms (1 double, and 2 single beds). 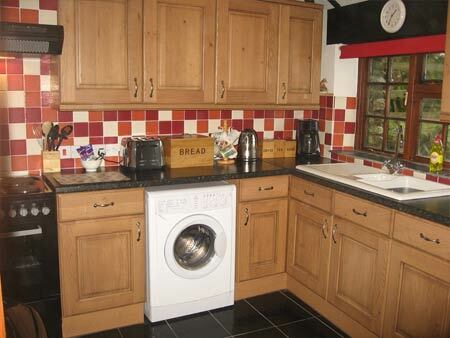 Old Brock's kitchen facilities include a washer/tumble dryer, fridge, cooker & microwave. There is a large enclosed patio area to the front of Old Brock Cottage, with garden furniture and BBQ. 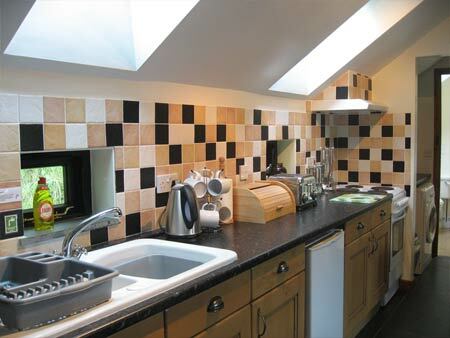 Originally a milking parlour, Old Dairy Cottage has been tastefully converted to provide single storey accommodation. In addition to the exposed beams and traditional thick stone walls, this character cottage has its own private access, parking and patio area, featuring BBQ and garden furniture. The open plan area has a log burner, TV, video/DVD/Freeview and a selection of DVDs, videos, games and books. Wi-Fi Access is included. 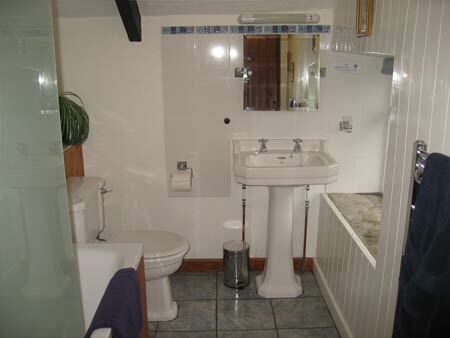 This cottage has a shower only. 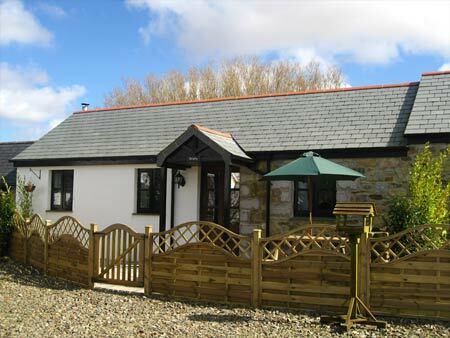 Named after Delford Bridge (locally known as Delfy Bridge), a pretty stone bridge and popular picnic area on Bodmin Moor, this recently built cottage has been sympathetically designed to maintain many of the rural characteristics of old Cornish cottages with the benefits of modern design. A single storey cottage with exposed beams, it has an open plan living area which includes washer/tumble dryer, fridge, cooker, microwave, TV with DVD/Freeview and selection of DVDs, games and books. Wi-Fi access is included. The front door leads onto an enclosed private patio, with picnic table and BBQ. 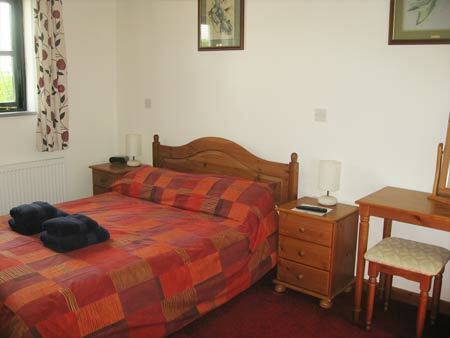 This cottage offers one double bed and one captain's bed with pull out guest bed, making Delphy ideal for couples, families with children or three adults. The bathroom features a shower above the bath. Old barn Cottage, is located on the site of an old barn, this recently built cottage has been sympathetically designed to maintain many of the rural characteristics of old Cornish cottages with the benefits of modern design. A single storey cottage with exposed beams, it has an open plan living area which includes washer/tumble dryer, fridge, cooker, microwave, TV with DVD/Freeview and selection of DVDs, games and books. Wi-Fi access is included. The front door leads onto an enclosed private patio, with picnic table and BBQ. This cottage offers one double bed and one captains bed with pull out guest bed, making Old Barn Cottage ideal for couples, families with children or three adults. The bathroom features a shower above the bath. Nearby you will find the Camel Trail. This is a 17 mile largely traffic free cycleway which passes through some of the most spectacular countryside in the south west. 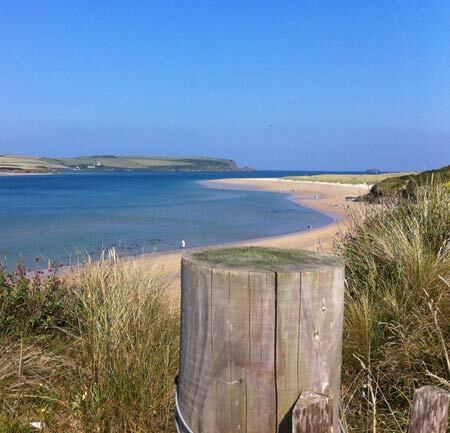 Following the disused railway line once used by the London and South West Railway, cyclists hug the Camel Estuary from Padstow to Wadebridge before joining the route through the deeply incised and beautifully wooded Camel Valley to Bodmin. At Bodmin yet another line, one of the most historic in the country, winds its way inland to the foot of Bodmin Moor where it comes to an end near St. Breward, an extraordinarily pretty moorland village and only two miles of Hallagenna Cottages. Hallagenna Cottages are situated on a small holding, where you will find horses grazing in the paddock or stables and rabbits living naturally in the fields. Well behaved dogs are welcome, and will love to run on Bodmin Moor or walk The Camel Trail. Only six miles away is Cardinham woods, with its designated pedestrian nature trails that wind and explore the vast woodland. Also within easy access lie dog friendly beaches on the North and South coast.